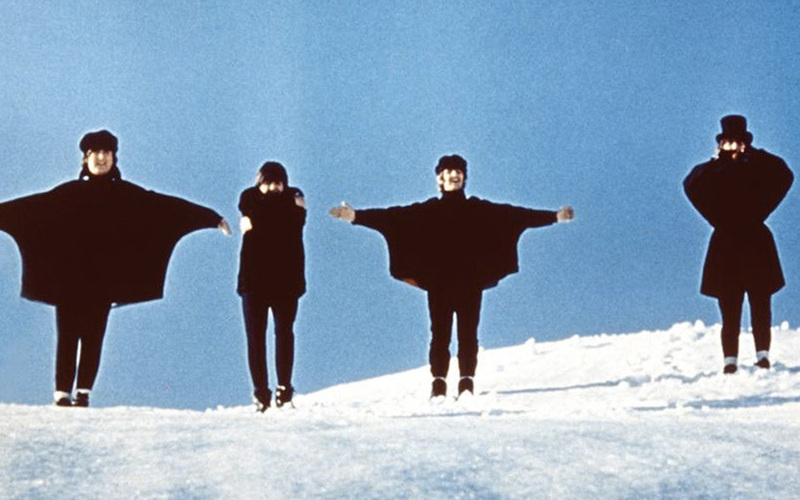 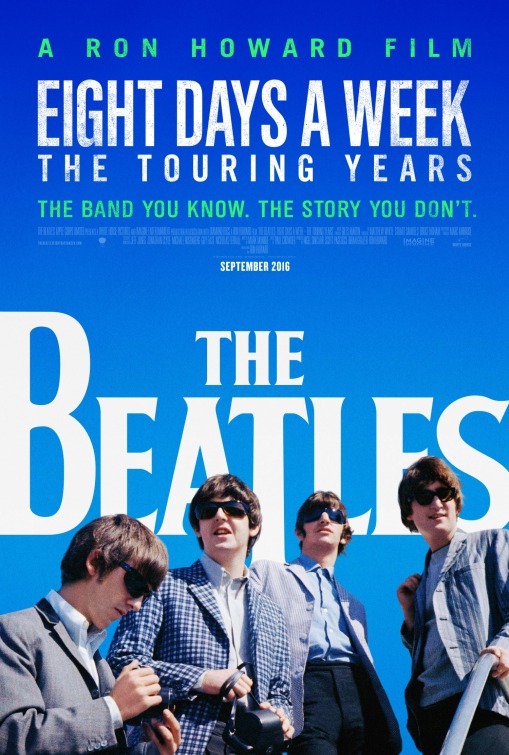 Information about the movies of the Beatles. 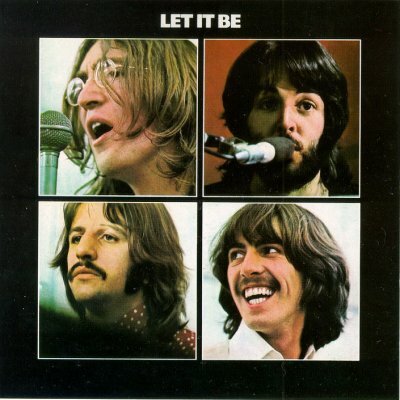 A rough cut of Let It Be was screened for The Beatles on 20 July 1969. 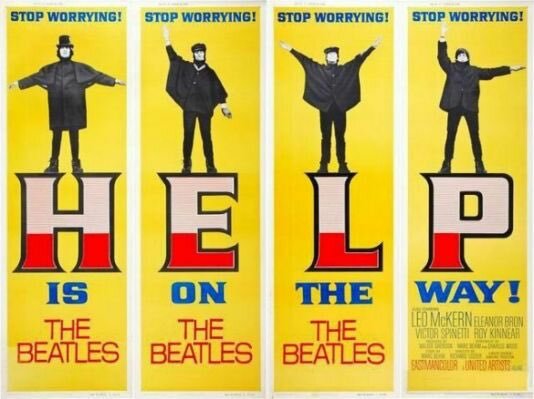 All four Beatles were present, John with Yoko, Paul with Linda, George with Pattie and his parents.